The Fujikura fuel features proprietary FUEL ROD TECHNOLOGY, created with a COMBUSTION CHAMBER and LOAD INJECTOR TIP to generate greater distance and accuracy on a more consistent basis. With this shaft, your power is on display for everyone to see. what is the total length of this shaft and the tip diameter? Unfortunately since there are options available with the different shafts available, please contact our Customer Service Department by dialing 866-780-0052 so we can check the length for you. 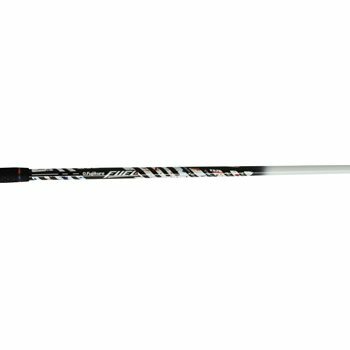 Normally, the length is listed on every single shaft option that is available. It appears our listing department forgot to list the length of each shaft available. Every shaft that is available will already have an adaptor installed on it. The adaptor information will be listed next to the fitting type. You will need to know the adaptor you need for the club you are trying to install it on. Tip diameter information is not listed and is not available since each shaft already has an adaptor on it.